For low frequency or static shielding of electric fieds use ELECTRO for 2D/RS geometry or COULOMB for analysis of a full 3D geometry. For low-frequency or static shielding of magnetic fields use MAGNETO for 2D/RS or AMPERES for analysis of a full 3D geometry. 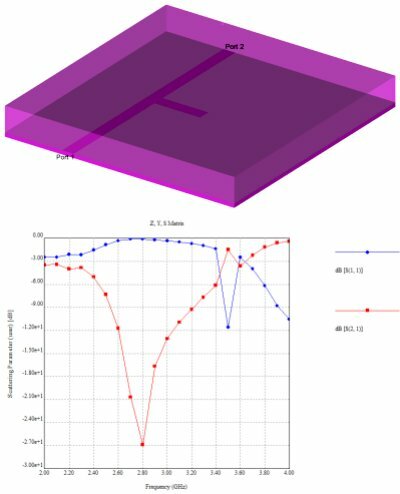 If there are significant eddy current or skin depth effects from conductors in the model the simulation software to use are OERSTED (2D/RS) or FARADAY (3D). If the frequency is high enough that the wavelength is comparable to the geometry in size, then use SINGULA (3D simulation) as CAE software.